for diagnostic nor any medical purpose. 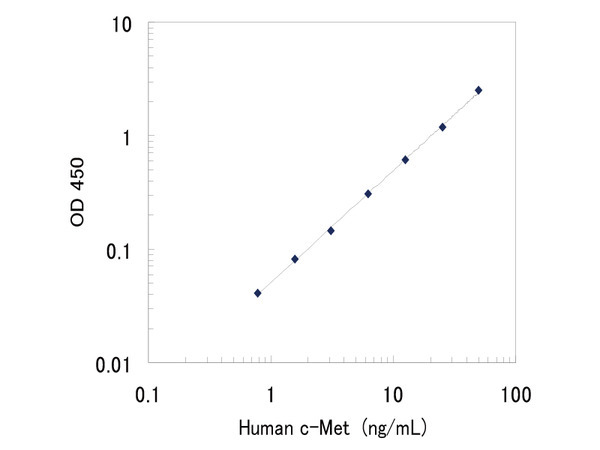 Q.Is composition of EIA buffer of each ELISA kit all same? Can it be mixed to use? A.No it isn't. As constitute of each EIA buffer is different, it cannot be mixed with other lots or EIA buffers contained in other kind of ELISA kits. Q.What is the composition of concentrated wash buffer? A.It contains ordinary Tween and phosphate buffer (0.05% Tween-20 in PB). Q.What is the feature of the plate? A.We use plate that is flat bottom and removable strip type plate (8wellx 12 strips). Q.Can I re-use standard after reconstitution? A.Not recommended to re-use standard after reconstitution. Please use it at once after the reconstitution. Please note that there are some exceptions. One time freeze-thaw the standard is acceptable for use after reconstitution for some ELISAs. Please check the details on each product datasheet. Q.What is different between reagent blank and test sample blank? A.Reagent blank means a well is only added EIA buffer and the purpose is confirming whether the measuring value is influenced by lack of washing process. Test sample blank means a well is added EIA buffer and HRP antibody and the purpose is to calculate the background. Q.How many samples can be measured by this kit? 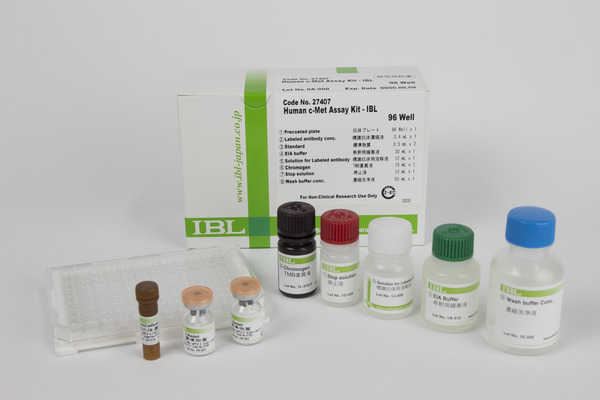 A.The pre-coated plate contained in our ELISA kit is 96 wells plate. We recommend to use 16 wells (2 slits) for standard and 80 wells (10 slits) for 40 samples in duplicate. Q.What is LOD (Limit of Detection)? A.It (LOD) is defined as sensitivity that is calculated using the NCCSL method. Please refer to a datasheet of each product. Q.What is LOQ (Limit of Quantification)? A.It (LOQ) is the lowest value of measurement (standard) range. Please refer to a datasheet of each product.